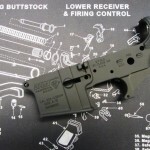 Let Gunz Inc. Help With Your DIY AR Project | Gunz Inc.
Are you the hands-on type? 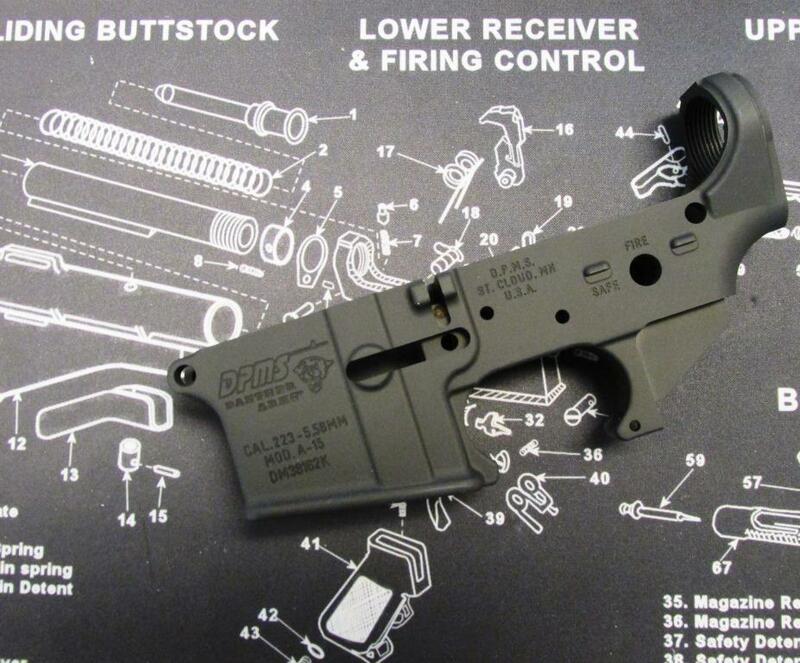 Don’t want an off-the-shelf AR like everyone else and want to put your own together? 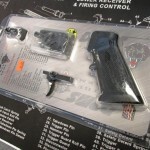 Gunz Inc. at 5616 Barret Lane in Valley Station can help! 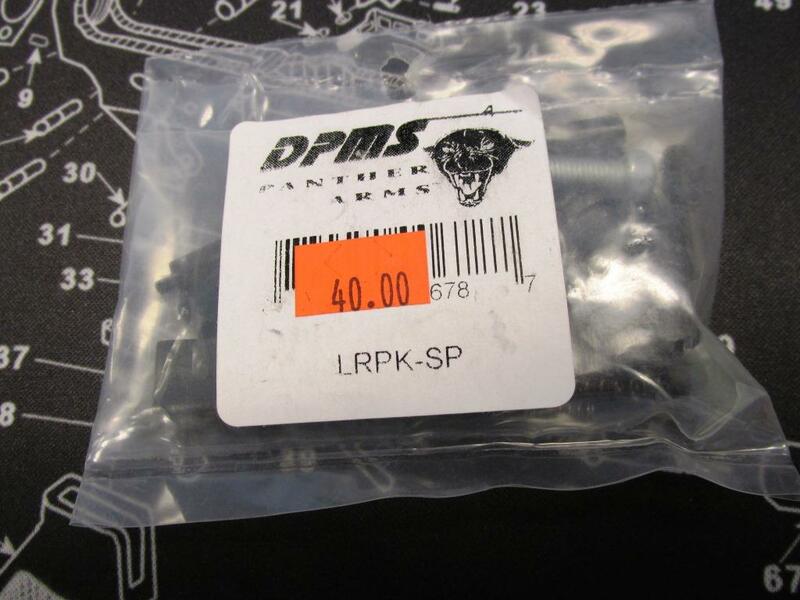 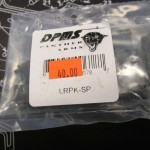 We sell stripped lowers, complete lower parts kits and lower spare parts kits from DPMS. 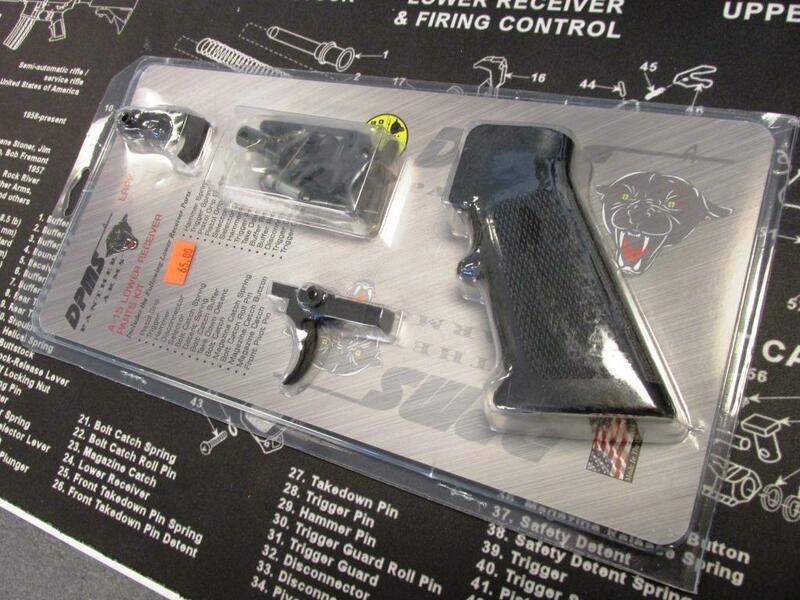 Stop in today and pick up everything you need to get started building your own AR-15 style rifle or pistol.